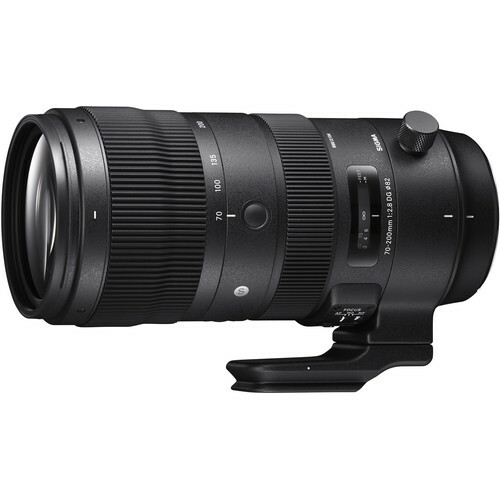 On September 25, Sigma officially announced the new Sigma 70-200mm f/2.8 DG OS HSM Sports Lens. The US pricing is not yet announced. According to Nokishita, the new Sigma 70-200mm f/2.8 DG OS HSM Sports Lens for Canon is scheduled to start the shipment in December 14, 2018. The Sigma 70-200mm f/2.8 Sports Lens Japanese retailer price is ¥164,700 yen (tax included), expect the US price around $1,399 (you can check at B&H, Adorama).